Are you ready to sell more wings? Because if you sell more wings, we sell more sauce. So the best advice I can give you is; the stores that sell the most wings are the ones that carry a variety of sauces. The best example of that is “Buffalo Wild Wings”. They have twenty-two flavors. We have twenty-one flavors. I’m not telling you how many to carry but you should at least have a variety on hand. 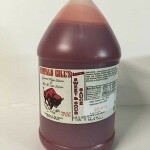 We can make that easy for you because you have the ability to split cases and mix and match flavors when ordering with us. One case could be four flavors, two cases would be eight flavors and so on…. 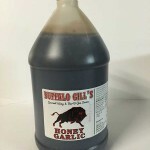 PS If you need samples, we would be happy to ship them to you or with your order. Also, if you need any additional help concerning wings, give us a call and we will be happy to help. These stores order 20 cases or more at a time! 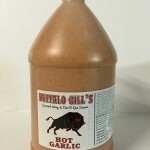 Likes Are Sauce So Much, They Pay $31 Per Case For Shipping! 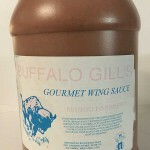 We sell to hundreds of shops across the U.S. that have increased their wing sales by using a variety of our wing sauces. 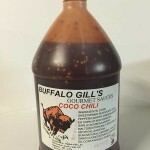 From Germany to Aruba, Buffalo Gill's Sauces Are In High Demand! We opened our first Sky Daddy’s in Central City, KY in 2008. 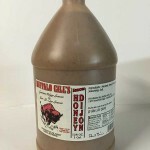 Using Buffalo Gills Wing Sauces as our signature sauces, we opened our second Sky Daddy’s less then a year later and plan to open our third in 2010. 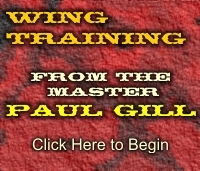 We want to thank Paul Gill and staff for their help. Thank you for all your help and going through the trouble providing us with the information we needed. The soldiers and families love the wing sauces. Thank you again! 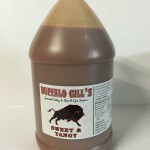 I recently opened my business and I use all of Buffalo Gil’s Wing Sauces and we have done so well that I plan to open another shop. 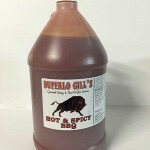 Orders of 20 cases or more, please call 1-866-535-2834, it must be shipped by freight for a better rate! 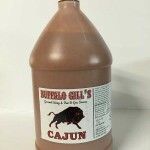 Hey, Have your own private label for you on orders of 25 cases or more! 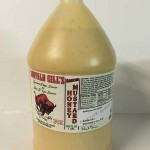 These Gourmet Sauces are purchased by the finest pizza shops and restaurants around the globe! Prices are per case, each case comes with four, One Gallon Bottles! 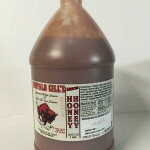 Give us a call at 1-866-535-2834 and place your order today! Ask about our private Label program and we also co-pack! 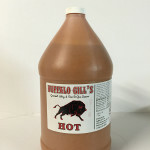 Buffalo Gill’s has been serving the best sauces anywhere since 1997. 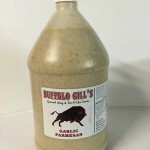 We specialize in delicious gourmet buffalo wings and bar-b-que sauces. 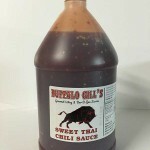 We ship our sauces to wholesalers, restaurants, and even home chefs! 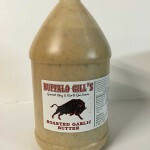 Our gourmet sauces offer quality that you can count on. In addition, our friendly and professional staff is here to answer any questions you may have about our company or our services. 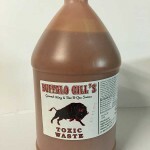 Whether you need MILD, HOT, or even TOXIC sauces, we have what you need at prices you can afford. 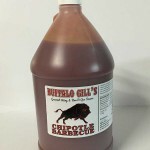 At Buffalo Gill’s, our goal is to provide you with courteous, expedient, professional service of the highest caliber. 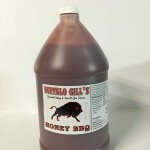 Browse our Web site for more information about Buffalo Gill’s. 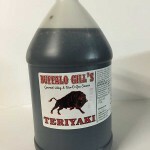 If you have any questions or would like to speak with a Buffalo Gill’s representative regarding our variety of ‘Wing and Bar-b-que Sauces’, please call us at 1-866-535-2834. 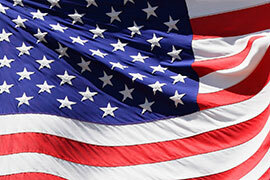 If we do not have a distributor in your area, we will sell direct! 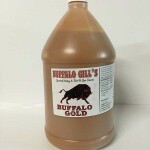 At Buffalo Gill’s, the customer always comes first. 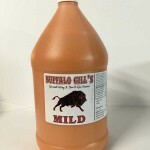 Learn more about our great Buffalo Sauce, you will be glad you did!